We are the Highland Park Senior Robotics team 2823--THE AUTOMATONS. We participate in FIRST robotics challenges each year as well as many several community outreach activities to support STEM education. Thank you for supporting our annual fund raising drive. It will allow us to continue to offer these opportunities to a diverse set of students in our community. 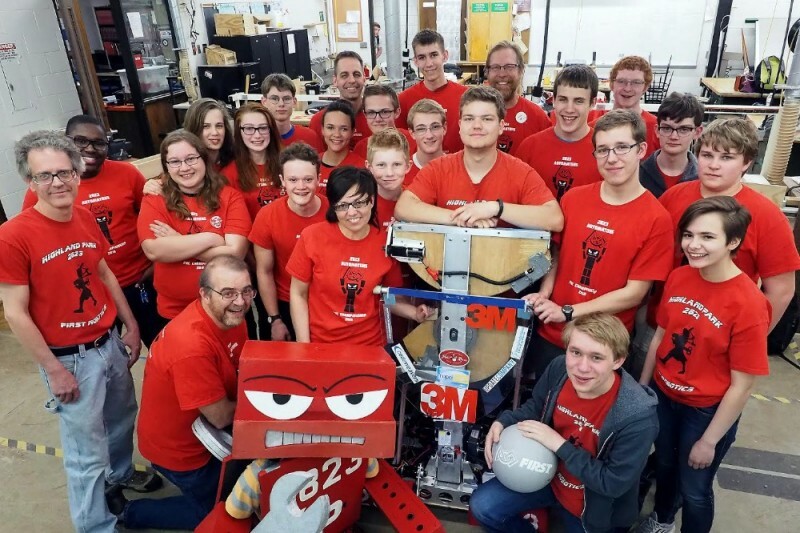 Highland Park Senior High PTA--Robotics is a member in good standing of PTA Minnesota Congress.PTA Units in good standing qualify for exemption from paying income tax on profits made from activities related to the objectives of the local PTA unit. This tax-exempt status (501c3) allows a non-profit organization such as a local, state or national PTA to obtain gifts or grants from other charitable organizations and foundations. Minnesota PTA has a blanket exemption for the PTA’s within Minnesota . As a Unit In Good Standing, Highland Park Senior High PTA, 26-3268059, is covered under Minnesota PTA’s exempt status and is therefore eligible for all the benefits available to them as a subordinate of Minnesota PTA. 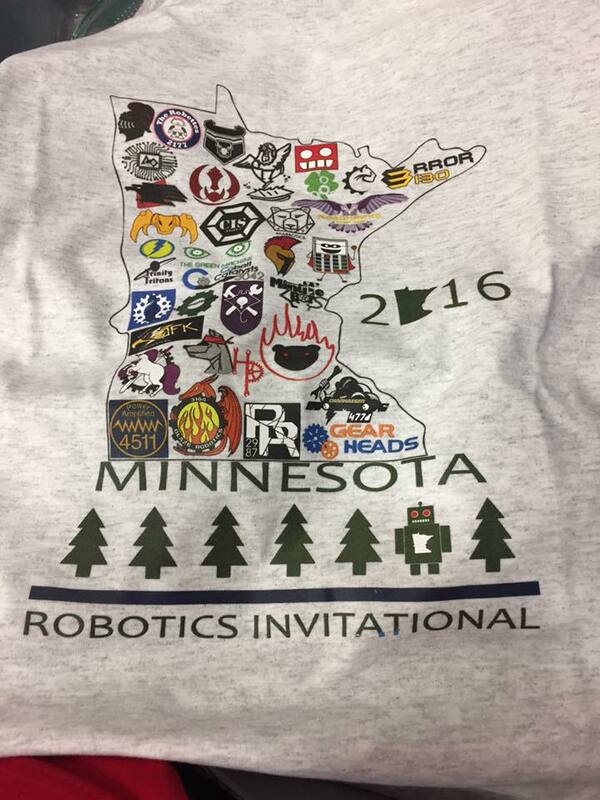 A high energy day yesterday at the Minnesota Robotics Invitational. We lost our vision code, broke the trigger on the ball shooting mechanism and had some controller issues--all challenges to improve before the next competition.